Jacqui Lopez is the Vice President of Production, Animation at Lucasfilm. She currently oversees production on Star Wars Resistance and Star Wars Galaxy of Adventures. 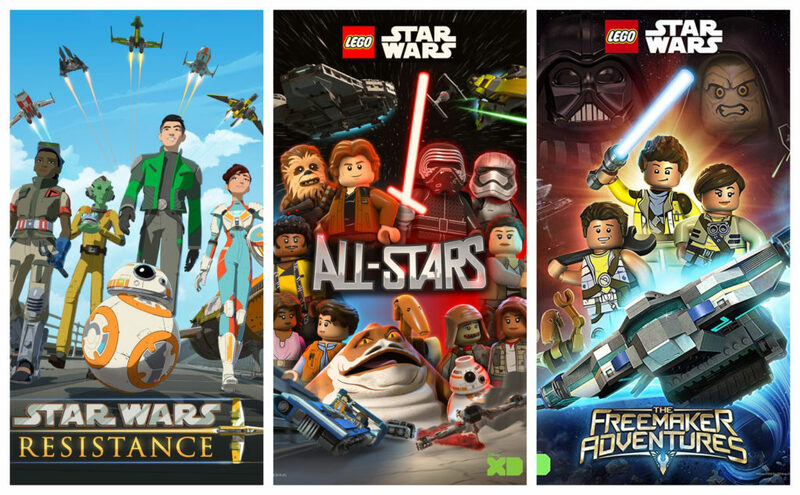 Previous series Lopez worked on include Star Wars Rebels, LEGO: Star Wars – The Freemaker Adventures, Forces of Destiny, and LEGO Star Wars: All-Stars. Lopez started working at ILM in the 1990’s. You can read more about her career on her Bio page on the Lucasfilm website.